At Parhelia Massage Therapy our Registered Massage Therapists understand the concept of balance in life. We offer a wide variety of services to aid you whether it be injury rehabilitation, preventative maintenance or relaxation. Our team takes pride in incorporating all aspects of health and wellness into each specifically designed treatment with the goal of helping you achieve your personal optimal health. We are extremely excited to share with this radiant town our fresh space where we can showcase our passions and experiences as therapists as well as valuable members of the community and get you back to doing what you love. Parhelia [Parh-hee-lee-uh]-The meteorological name for sun dogs, is an atmospheric phenomenon that consists of one of two or more spots seen on opposite sides of the sun often accompanied by luminous arcs or halos around the sun that is created by light interacting with ice crystals in the atmosphere. We are extremely excited to welcome our new part time Registered Massage Therapist, Carrisa Trask. While Oshi is taking off for the fall months to rejuvenate in the sun, Carissa will be filling in for her and with almost 7 years experience, she is thrilled to meet you all and put her skills to work. Welcome Carissa, to the Parhelia Team! We are a team of highly qualified RMT’s who are dedicated to providing quality health care to help you get back to doing what you love. Oshi graduated from the Okanagan Valley College of Massage Therapy in 2012. 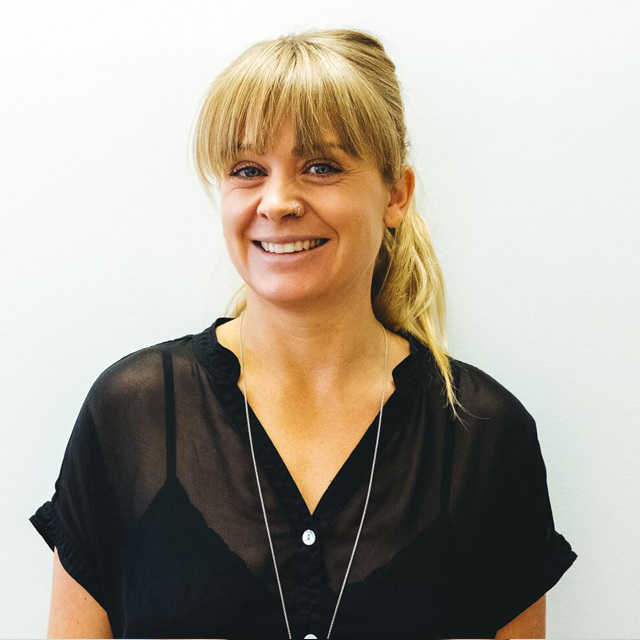 Her active lifestyle has given her the knowledge and awareness of how the human body works and has driven her interest in becoming a Registered Massage Therapist. Incorporating myofacial with deep tissue techniques, she aims to provide the community of Revelstoke with a convenient, applicable health care service that is tailored to your specific needs. Zoe graduated in 2012 from the 3000 hour RMT program at Okanagan Valley College of Massage Therapy. With a great interest in the human body and mind, she incorporates a variety of massage techniques to provide treatments with lasting effects. 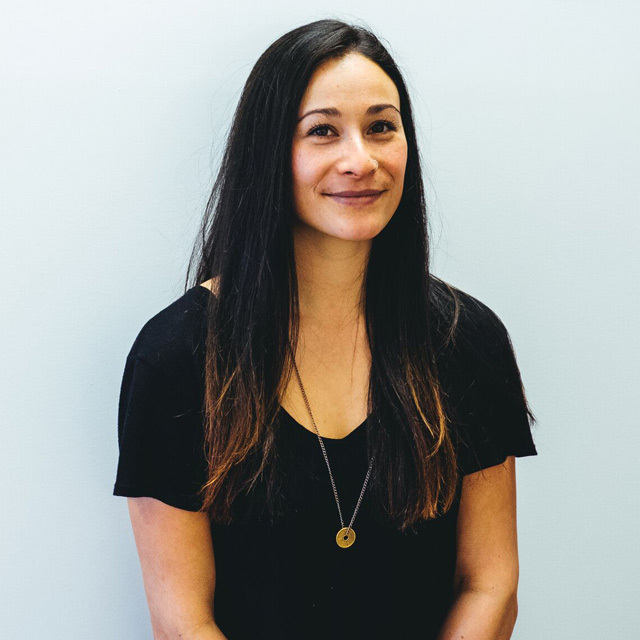 Having just finished a two year training in Biodynamic Craniosacral Therapy, she is very excited to introduce this gentle and profound healing modality to the community of Revelstoke. 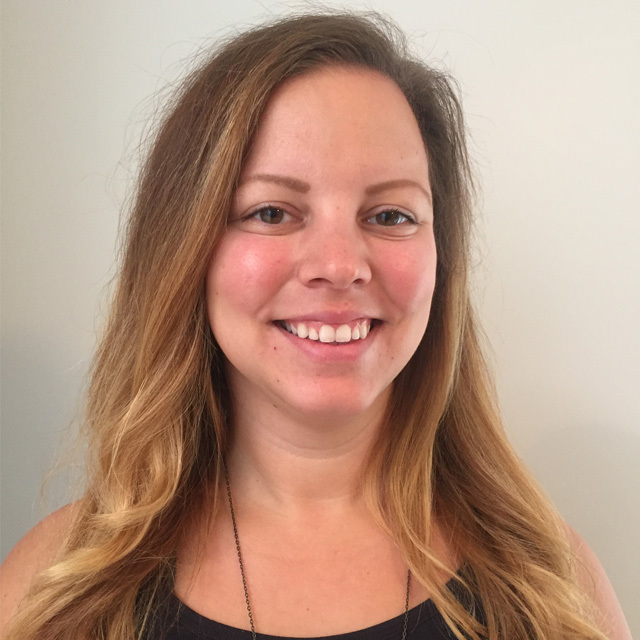 Carissa graduated from the Okanagan Valley College of Massage Therapy in 2012 and has since been sharing her therapeutic passions with people in Vernon, Whistler and Revelstoke. With roots in Revelstoke she shares a love of the mountain activities and lifestyle they offer. Whether its Biking, Hiking, Skiing/Snowboarding, Climbing or stresses of daily life, Carissa is able to apply her knowledge and experiences as an RMT into everything she does. As we round into another winter season we are very excited to welcome Carissa to the Parhelia team! Tailored to your needs, a combination of therapeutic techniques including myofascial release, trigger point therapy, deep tissue and relaxation. Biodynamic Craniosacral Therapy is a gentle non-invasive hands-on practice that works with the natural rhythms of the body’s fluid system. The body is encouraged to slow down, rest and access its own stillness so that it can heal and regenerate from states of discomfort, stress, illness or trauma. This therapy can help your over-active nervous system to re-set itself so you can experience greater rest, peace, and wholeness. Instead of constantly running in “fight or flight” mode, you can slow down and relax in a way that supports self-repair and rejuvenation functions like sleep and digestion. This is particularly helpful in releasing trauma patterns and recovering from the daily stresses of living in the modern fast paced world. As your nervous system relaxes and functions better, you may feel more at ease in every aspect of your life, work, body, and relationships.